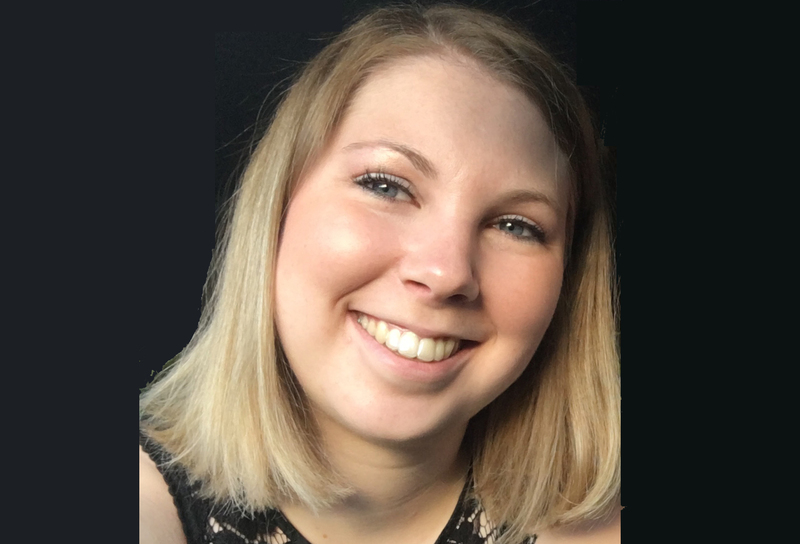 Krista Carr has been chosen as the new Executive Vice President of the Canadian Association for Community Living (CACL). 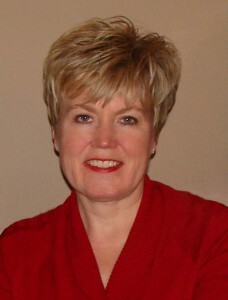 Carr is currently Executive Director of the New Brunswick Association for Community Living (NBACL). Moira Wilson, President of Board of NBACL, made the announcement today. “It is with immense pride that we see Krista take on this new role,” said Ms. Wilson. “As a result of her exceptional skill and commitment, New Brunswick is a recognized leader in inclusion. 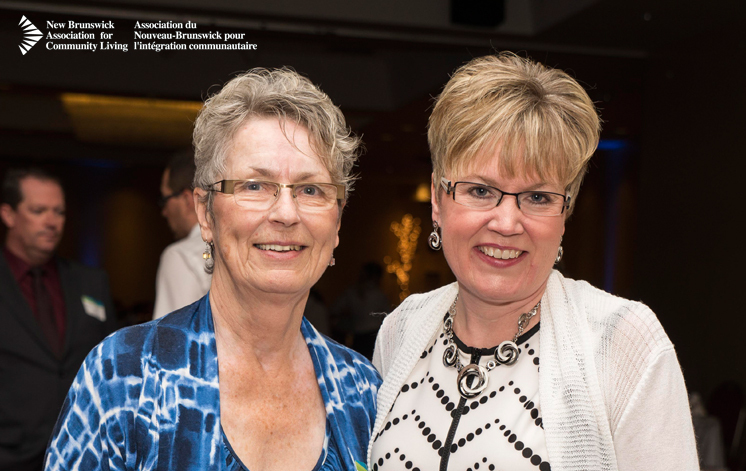 Krista leaves a tremendous legacy here, both within our provincial organization and, most importantly, for the individuals and families whose lives have been touched by the work of NBACL. In undertaking a comprehensive search for a new EVP, “CACL sought a candidate who meets and exceeds our highest standards,” said Joy Bacon, President of the Board of CACL. “We were looking for passionate and dedicated commitment to the beliefs and values of full citizenship and inclusion of people with intellectual disabilities; demonstrated experience in turning those values into real change in people’s lives and communities; and visionary and strategic leadership with exceptional expertise in fund development, government and public relations. Michael Bach, CACL’s current EVP, is leaving the position to take on full time leadership of IRIS – Institute for Research and Development on Inclusion and Society. “Krista offers a depth of experience and wealth of knowledge about community inclusion, demonstrated commitment to our agenda, expert systemic and individual advocacy for change, and a stellar record of building organizational success,” Bach said. Carr has been working with NBACL for 21 years, the last 16 as Executive Director. “This has been a very difficult decision for me to make as I love my job with NBACL, however I ultimately feel that the national movement for people with an intellectual disability can benefit from the knowledge and experience we here in New Brunswick have gained through our years of hard work,” said Carr. “I feel that I can bring that knowledge and experience to the national level to make a difference, and I hope that together CACL, NBACL, the other provincial and territorial ACLs across the country, and our partners will be able to make an impact on the whole country. Danny Soucy will serve as Acting Executive Director. Soucy is currently NBACL’s Director of Operations, and has also held the position of Director of Programs. Last year’s recipient of the Honourable Andy Scott Award for Social Policy, he has worked most of his life with people who have a disability, with Camp Rotary and Easter Seals, held the position of Executive Director of the Grand Falls Association for Community Living, is a parent of a son with Down Syndrome and, for over 25 years, has been active in the community living movement in New Brunswick. .
“We are confident that NBACL will be in very capable hands with Danny’s leadership working with our team of board members, senior management and staff,” said Moira Wilson. Krista Carr’s new appointment as EVP of CACL will take effect on April 17. While CACL is based in Toronto, she will continue to live and work in Fredericton.